It may have ended a few weeks ago, but Summer is still in the air at Yamba. The days here in our coastal town are still long and warm. The weather is beautiful, and with most holiday goers back at school or work, it can be a great time for some to book a holiday if they can get away. 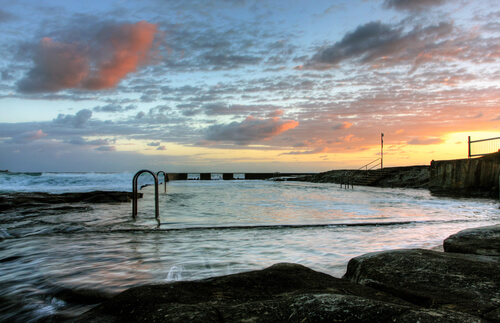 Contact us to book your Autumn holiday here at Yamba.